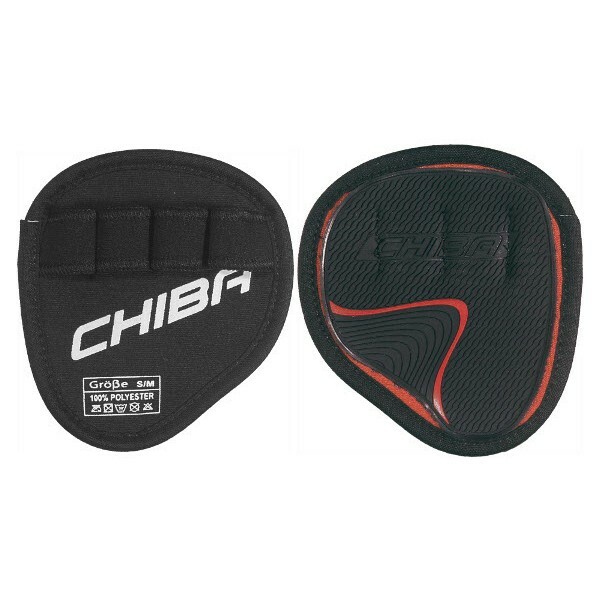 The Chiba Grippad of Workout Line has a very big grip surface and offers excellent hold for strength training with barbells. Thanks to good ventilation, hands remain comfortably cool and there is no drop in performance due to heat build-up in hands. The high-quality Chiba Grippad Workout Line can be washed at 30°C.